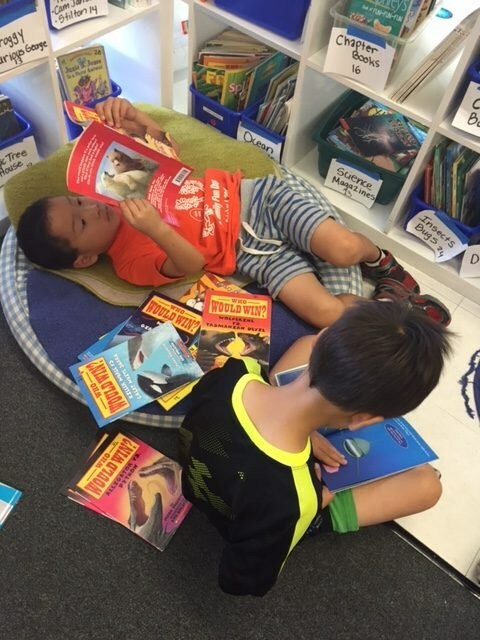 In the primary years, students master foundational skills in reading, writing, mathematics, science and social studies, applying skills in meaningful ways to create and share new ideas. Children are deeply curious, full of questions about the world. 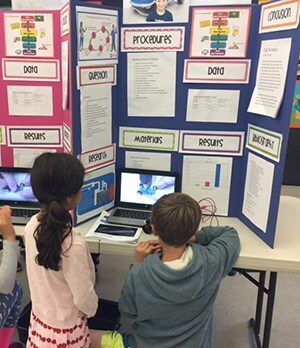 We devote significant time to student-driven projects where children develop a driving question, research, and share high quality work with a public audience. They develop essential proficiencies across the 5Cs: communication, collaboration, creativity, critical thinking, and citizenship; diving deeply into one or two of these areas within a project. Students learn to think deeply, build creative confidence to try out new ideas, and expand their thinking as part of a team. How can we design and create a device that will help someone scratch their back? How can we use the wind to do work for us? What could we add to our school playground so that everyone will play, learn together, and have fun? How can we support the wetlands habitat? How can we use the Scientific Method and the Engineering Design Process to design a technological energy device with minimal environmental impact in our communities? 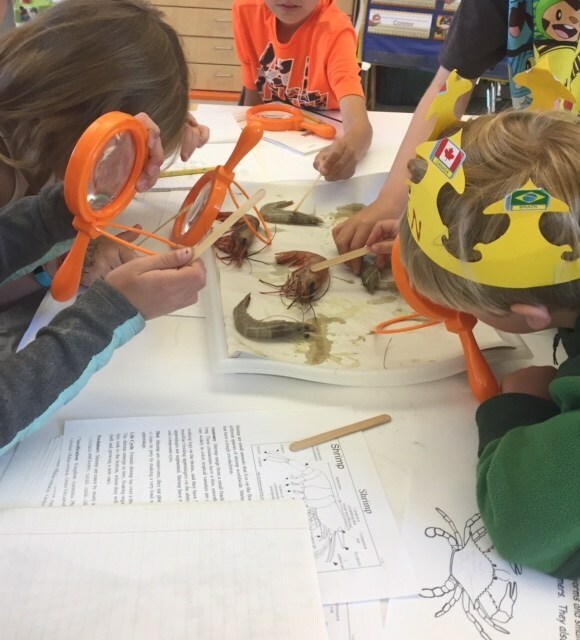 We use an inquiry-based approach to science instruction, linking hands-on exploration with tools to support critical thinking. Teachers use FOSS, Mystery Science, and Engineering is Elementary as resources to support project-based learning. Currently, our science curriculum is under review as we align our materials with the Next Generation Science Standards. We’re implementing Reading and Writing Workshop using the Lucy Calkins Units of Study from The Reading and Writing Project at Teachers College, Columbia University. 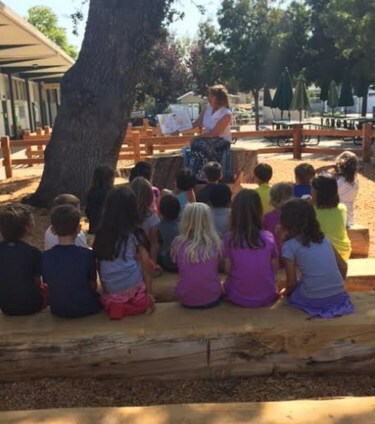 Reading workshop blends direct teaching and carefully selected read alouds with time for children to read and think about self-selected books. Whole class teaching includes “mini-lessons” where teachers model strategies and invite students to try new tools to advance their skills. Then, children working at their own level, reading, writing and thinking individually or with peers, and conferring with the teacher to stretch towards new levels of thinking. Benchmark goals are set for each trimester, and each child’s reading and writing journey is nurtured along the way. Phonics, Word Study, and Vocabulary lessons are the focus of this program. Students complete a pre and post assessment so that the teacher can differentiate support to target each student’s learning goals. Students work in small groups and with their teacher to practice “word work” and build skills. This program targets handwriting for primary learners. Developed by an Occupational Therapist, this approach uses multi-sensory and hands-on learning strategies to support proper letter formation and legible and fluent handwriting. This program addresses Cursive Writing for grades 3 This program emphasizes practice and letter proper formation to build fluency. Focus: Deep work in grade level learning goals to build a strong foundation. In K-2, instruction focuses on concepts, skills, and problem solving using addition and subtraction. In Grades 3-5, students develop concepts, skills, and problem solving using multiplication, division and fractions. Rigor: Challenging and engaging work to help students become powerful mathematical thinkers who can use numbers flexibly and accurately as they apply mathematical ideas to show understanding. Students learn to prove paths of thinking, justifying their solutions verbally and in writing. Coherence: Topics and ideas are linked across grades, building understanding to support mastery. At each step, lessons progress from concrete-pictorial-abstract. Hands-on experiences and modeling are emphasized to build rich understanding.